Every distillery and every distiller has a story or two, but after 58 years of working at Glen Grant in Scotland’s Speyside, Dennis Malcolm has collected far more than most. 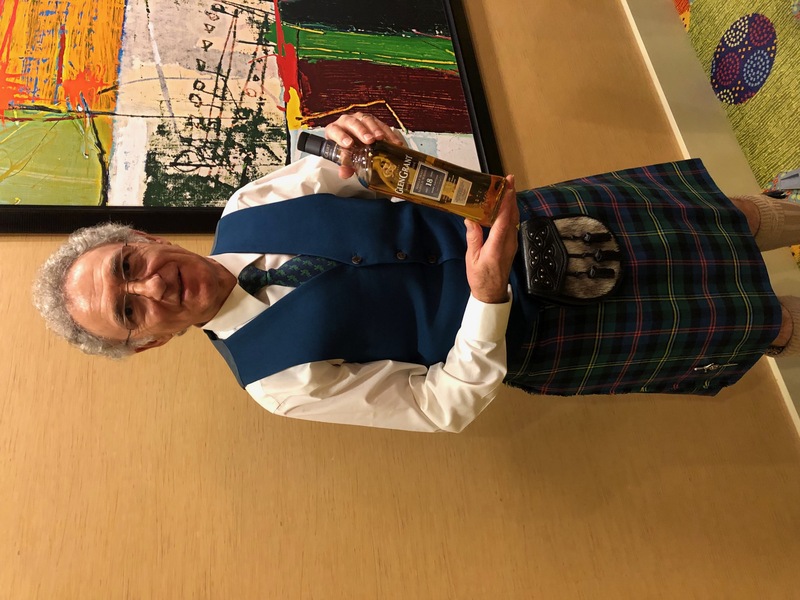 Malcolm has seen this small operation — formerly known only for being the source of malt whisky used for blending by Chivas — pass through at least four sets of corporate hands (by my count), including ownership by Glenlivet and a disastrous stint where it was held by Seagram’s. Seagram’s sold off the operation to Campari in 2006, the year Malcolm became master distiller there, and we spent an hour in San Francisco chatting about how amazingly revitalized Glen Grant had become under its new bosses. Now employing 27, Malcolm says that Glen Grant is the only distillery in Speyside that produces, ages, and bottles its whisky entirely on site. Quality is paramount here, he says, and you only need to taste the spirit to see for yourself. 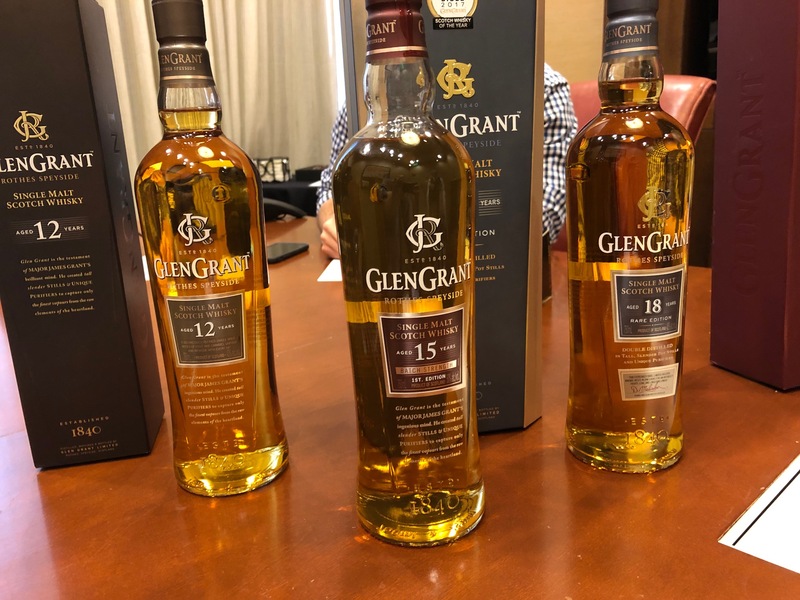 And so we did, taking a wander through Glen Grant’s lineup of its revamped age-statemented single malts, including the 12, 18, and new 15 year old expressions. (As of 2010, Glen Grant was selling only a 10 year old and 16 year old expression in the U.S., both of which have been discontinued.) I retasted both the 12 and 15 a second time after this meeting, at home; notes on the 18 year old are drawn only from my in-person sampling. Also compare to our earlier coverage of its Five Decades bottling.